Renowned for its friendly and informal atmosphere, the PCRS conference is a great opportunity to meet leading experts in the field, learn from best practice, and network with like-minded colleagues from across all disciplines involved in respiratory care. The International Centre, Telford, one of the leading Midlands-based venues, provides all the facilities you could expect including free Wi-Fi, plenty of free parking, easy access from the motorway network, and direct train services to and from London. A range of accommodation is available onsite and can be booked asfter registering. Our two-day registration is inclusive of the full conference programme, dinner and lunches. 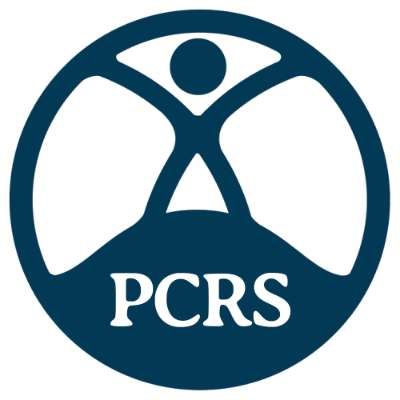 If you are not already a paid-up member of the PCRS, you can view the benefits of membership and join, enabling you to take advantage of substantial savings plus unrestricted access to PCRS member resources and services. We look forward to welcoming you to the 2018 conference on 28-29 September.